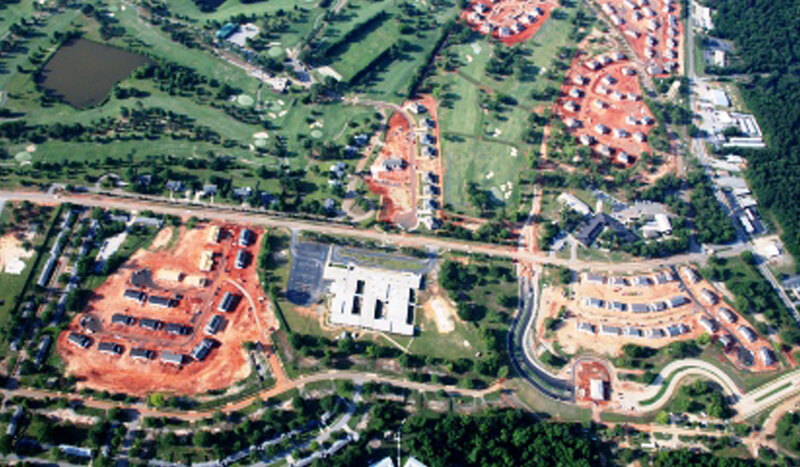 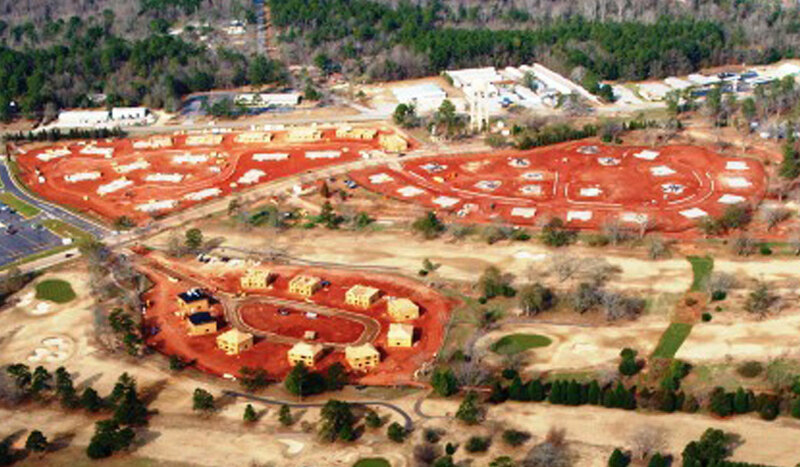 Shaw AFB in Sumter, SC, chose Landmark Construction as its demolition, site work, and utility contractor for the privatization of its military family housing. 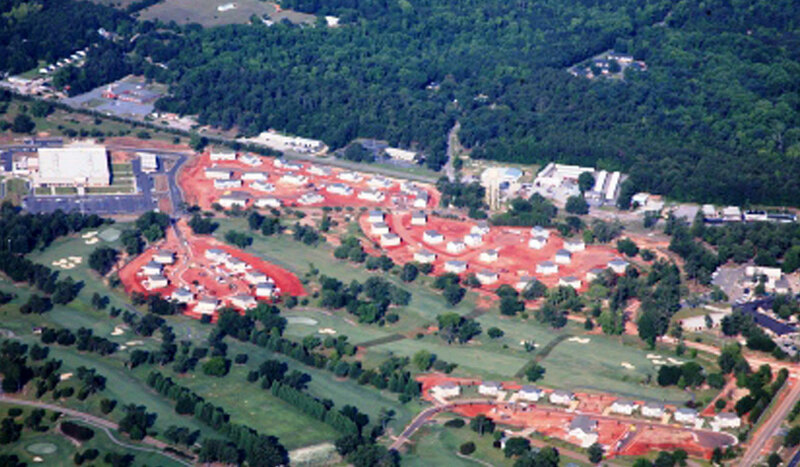 Landmark Construction managed the demolition of 676 single family and duplex housing units; the new construction of 625 single family and replacement units; as well as the supporting infrastructure. 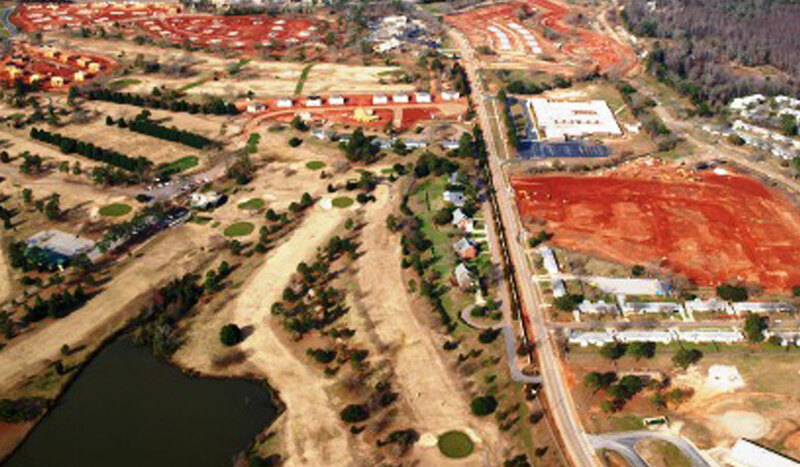 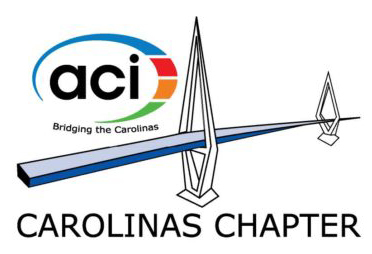 Infrastructure work included the demolition of existing streets and utilities and the new construction of roadways and stormwater, water, and sewer utilities.